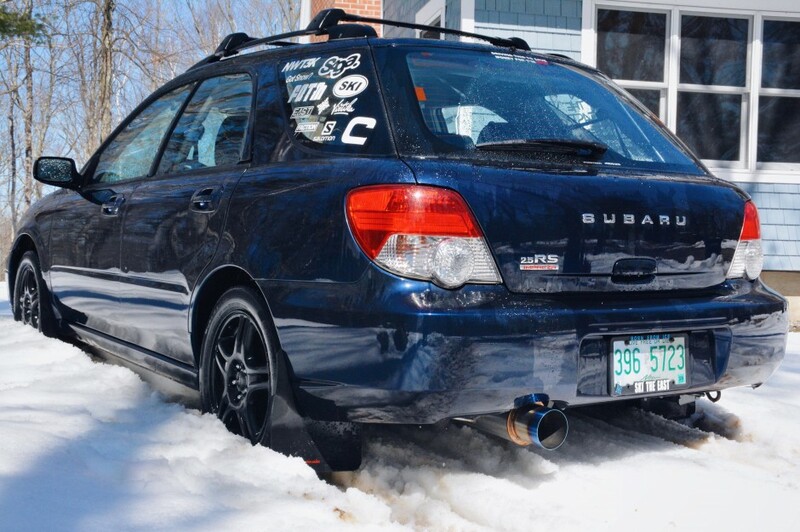 Very slow but manual and fun to drive, gets me where I need to go, and great in the snow. Stock aside from exhaust and some aesthetic stuff, do all work on it myself. Saving for a WRX or STI in the next year or two.